This lipstick holds some sentimental value to me, as it was the one beauty item I purchased at Nordstrom’s flagship store in Seattle, WA. The cosmetics section alone took up an entire floor-beauty heaven! Whenever I pass this across my lips, I cannot help but think of the cool, misty weather (which I loved! ), savory seafood, and leisurely tours I experienced while visiting this port. 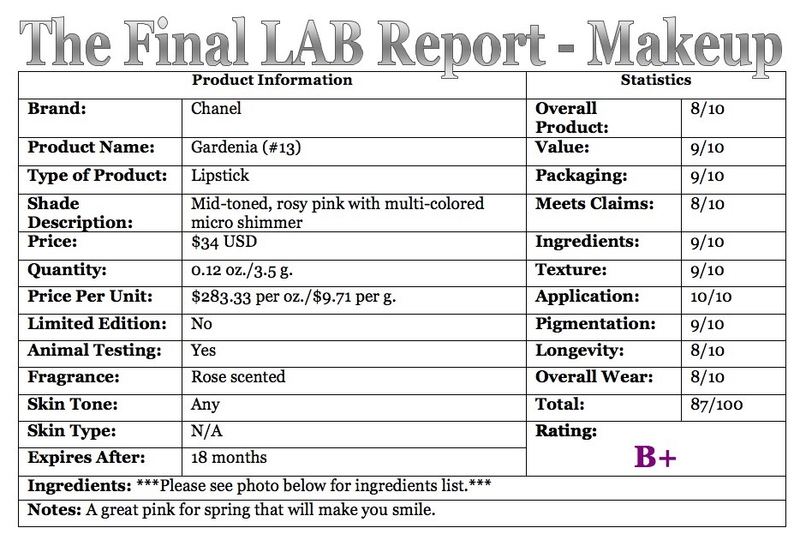 Chanel Gardenia (#13) Rouge Coco Lipstick ($34 USD for 0.12 oz./3.5 g.) is a mid-toned, rosy pink with multi-colored micro shimmer, which gives it a very soft, golden, frosted finish. It appears to have a subtle yellow undertone, but the shade is flattering across all skin tones. It will look pinker on lighter complexions and more natural/neutral on darker complexions. The Rouge Coco formula s supposed to be “a modern interpretation of classic creme lip colour. 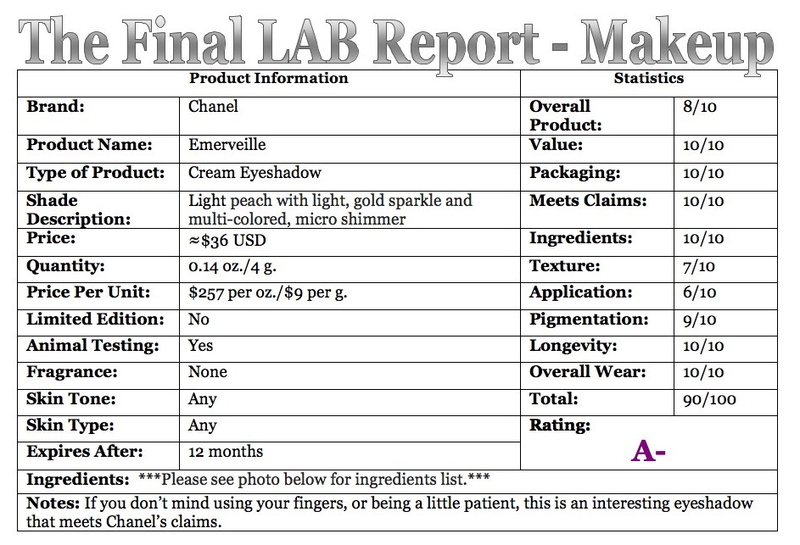 The lightweight lip colour glides on for easy application, and features a Hydratendre complex to help soften, soothe and condition lips – even boosting their ability to hold in moisture – for a plumper, smoother and healthier-looking appearance.” This is not the creamiest formula Chanel offers, but it is lightweight and has enough slip to easily glide across your lips without tugging. 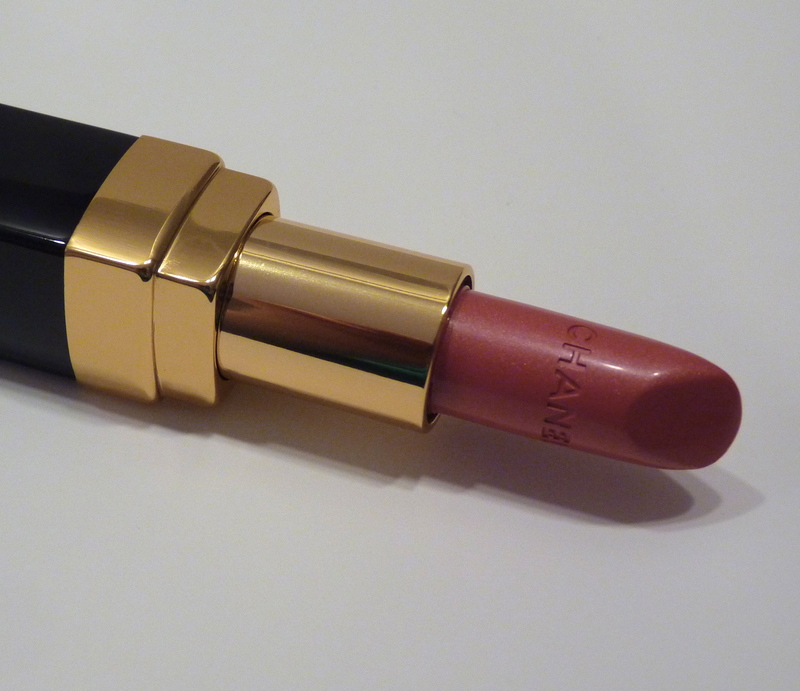 Initially, it feels creamy and moisturizing, but as it wears it becomes a little dry – common with frosted lipsticks. Gardenia has good pigmentation and was fully opaque after two layers. It wore for 3.5 hours (slightly below average) and left a soft pink stain on my lips. Rouge Coco Lipsticks are strongly rose scented (no taste), but it does not linger for more than a few minutes after application. What I really like about this color on me is the shimmer softens the color, making it a very wearable, everyday color, while still being bright enough to liven up my complexion. To be honest, I think my brows are a pain! They are super light, pretty much white (see photo below), and the hair is thick (which I do appreciate, but is difficult to color). In an attempt to avoid having them professionally tinted (which I know I will eventually try), I am on the prowl to find the perfect products to define, sculpt, and color my brows. Several months ago I came across Chanel Blond Clair (#10) Crayon Sourcils Sculpting Eyebrow Pencil ($29 USD for 0.03 oz./1 g.), which the brand describes as “the ideal way to groom your eyebrows. The soft, smoothly textured pencil applies easily, shapes and shades perfectly, and stays put for long-wearing, natural definition.” Blond Clair is a medium taupe that leans a little warm, almost tawny. It is the perfect brow color for those with blonde, strawberry blonde, and certain shades of red hair. Chanel’s brow pencils come with a sharpener and a spoolie at the opposite end of the pencil-very convenient! The pencil is soft enough to glide across the skin, but not so soft that it is difficult to sharpen, or you have to worry the tip will break off. It gives great pigmentation with one pass and is smudge and water resistant. 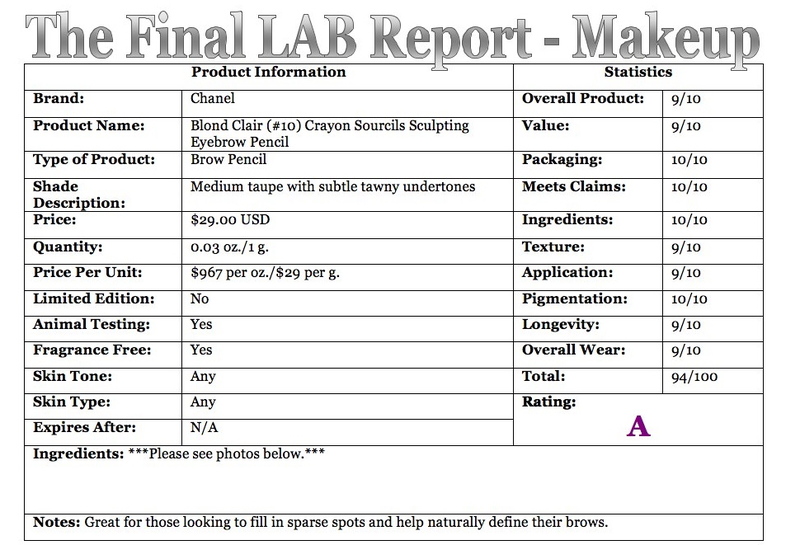 It applied fairly evenly on my brows-I think what made it difficult in some spots is the thickness of my brow hair. The texture of this pencil makes it easy for the product to cling to the hair. It is truly long-wearing (held on long past 8 hours) and I only noticed slight fading on some of my brow hairs. 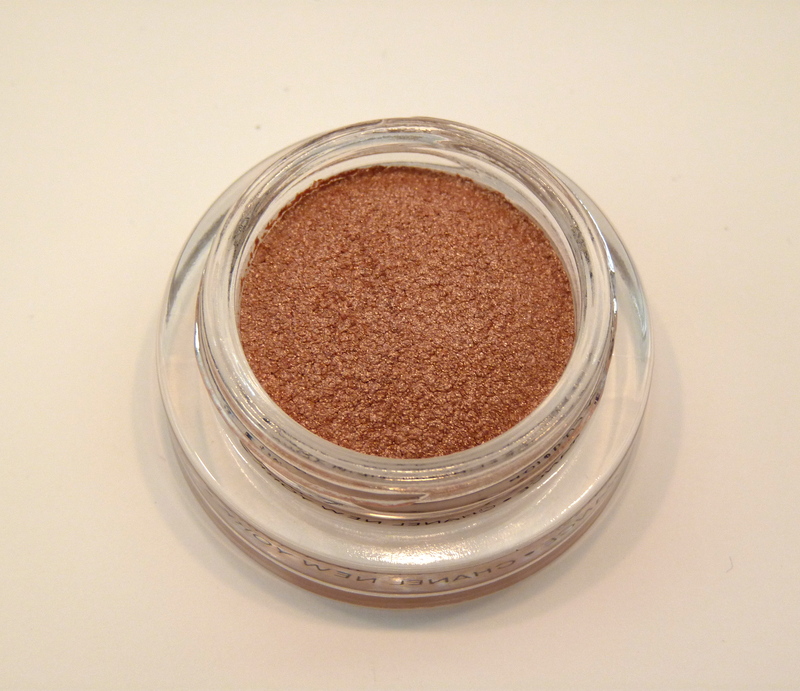 It stays put really well on the skin and is ideal for filling in sparse areas. 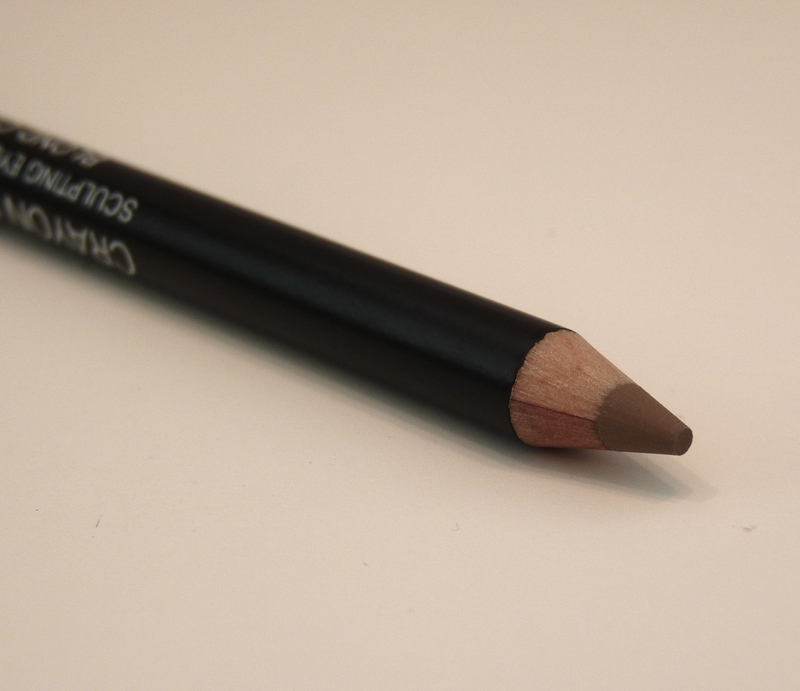 Because this is a pencil, and not a product you would use an angled brush with (say a shadow or a gel), you will get more of a natural finish instead of a clearly defined brow. Overall, I am very satisfied with this product. On days when I do not feel like fussing too much with my brows I tend to reach for this because it is so easy to use. Generally though, I like to use this to help shape my brows and then top it off with a brow gel to groom and more thoroughly color my hair.